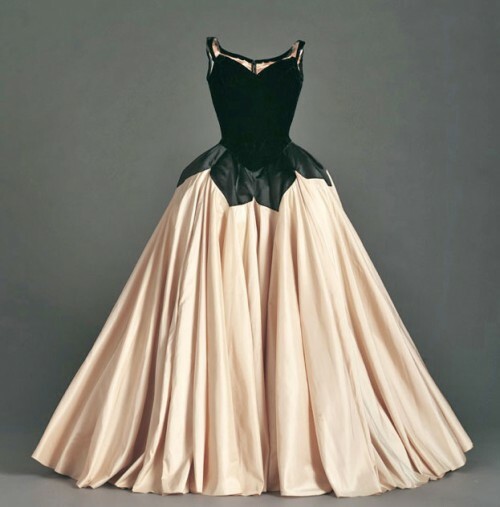 “Petal” gown, Charles James designs 1951. The typical Nigerian woman loves to dress up and has an unpredictable tailor or two on speed dial for her custom-made garments worn for special occasions. Seems couture-ish in my opinion.